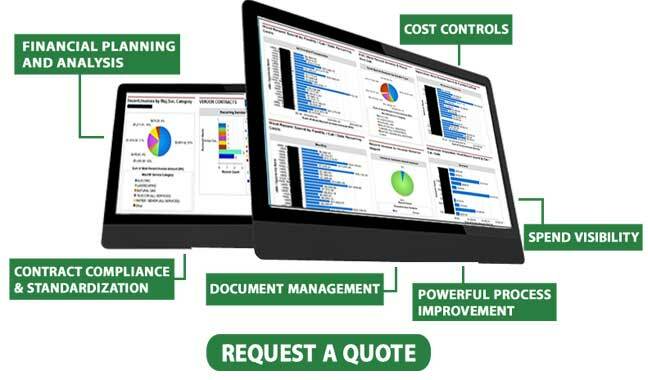 Point-in-Time Invoice Audit and Contract Optimization. Koelsch Communities - Vendor Management Solutions resulting in Over $200,000 in Yearly Savings! 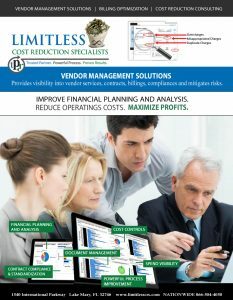 Our Vendor Management Solution brings Superior Spend Analytics and Visibility within a Fully Managed Software Solution. 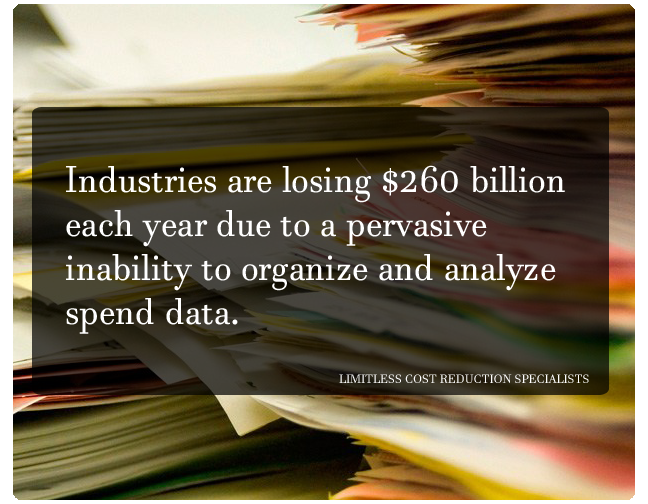 Experts daily identify spending inefficiencies and potential vendor improvements. 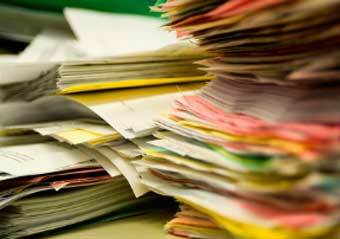 We focuses on many various processes to obtain: credits, refunds, improved rates, contract terms and conditions. 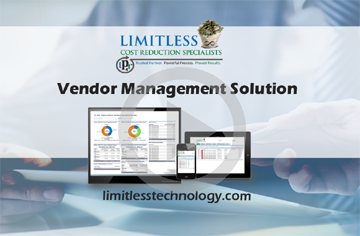 LIMITLESS is passionate about efficiency and profitability surrounding vendor management. We provide our vendor management solutions services Nationwide to medium, large and enterprise businesses exceeding $300,000 in annual vendor expenses across the USA. We build long-term relationships, resulting in a highly satisfied and “reference-able” client base. We differentiate ourselves by creating a superior spend and vendor management process aligned with a fully managed global software solution. Drive Service Excellence and Mitigate Risks with Vendors. VMS AUTOMATION. Managing vendors manually produces: lack of visibility into performance and deliverables, wasted time, and increased labor and administrative costs. 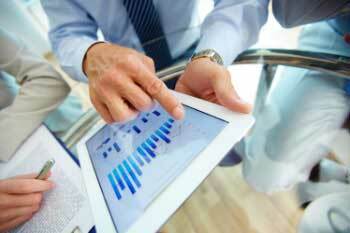 By using vendor management software, your company can gain valuable insights that can increase efficiency, mitigate risk, and maximize vendor performance. LEARN MORE. 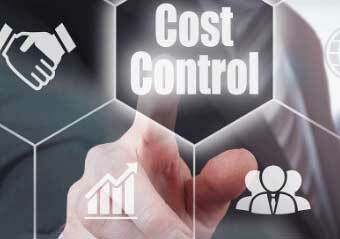 Billing Optimization combines the power of an audit with the renegotiation of your contracts to provide superior contract terms and conditions. LIMITLESS Billing Optimization looks into current and past vendor and supplier bills to uncover all unnecessary charges, as well as, find over-charged billing errors. This service makes sure that you are refunded all the money your company has been unfairly charged over multiple months or years.